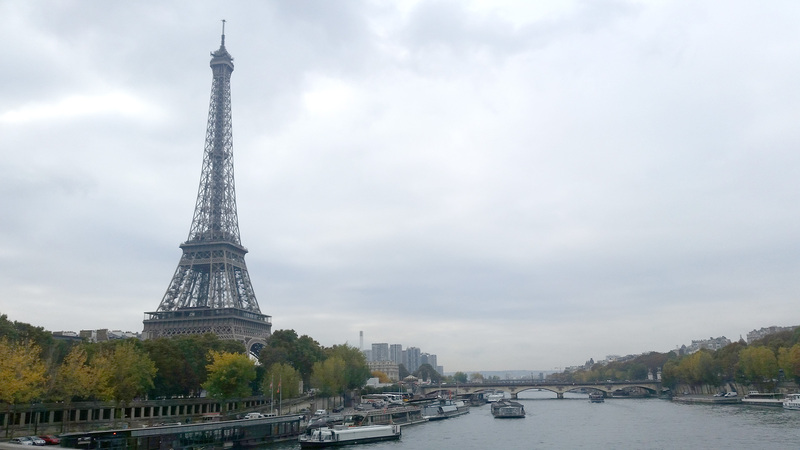 Paris feels familiar even if you are a first-time visitor. When you see such architectural icons as the Eiffel Tower you have a sense you’ve been here before. The food will also seem familiar – who hasn’t had a baquette or a hunk of cheese? But one bite in and you’ll soon realize the difference – the taste. Stroll through any neighborhood in Paris and you’ll find a wide variety of gourmet food boutiques and wine shops that are ready to introduce you to true French cuisine. One of the delightful discoveries of Paris is its many neighborhoods, or arrondissements, each with their own unique personality. There is a sense of community within each neighborhood, and they all share one thing in common – shops, markets, and cafes that offer local food. 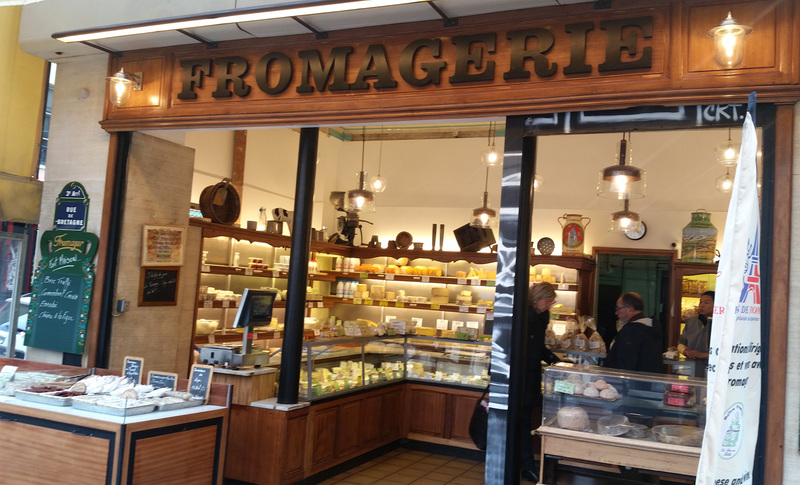 You’ll find an abundance of patisseries, chocolateries, boulangeries (bakeries), creperie, fromageries (cheese shops) and charcuterie (cured meats) shops. And, of course wine shops. 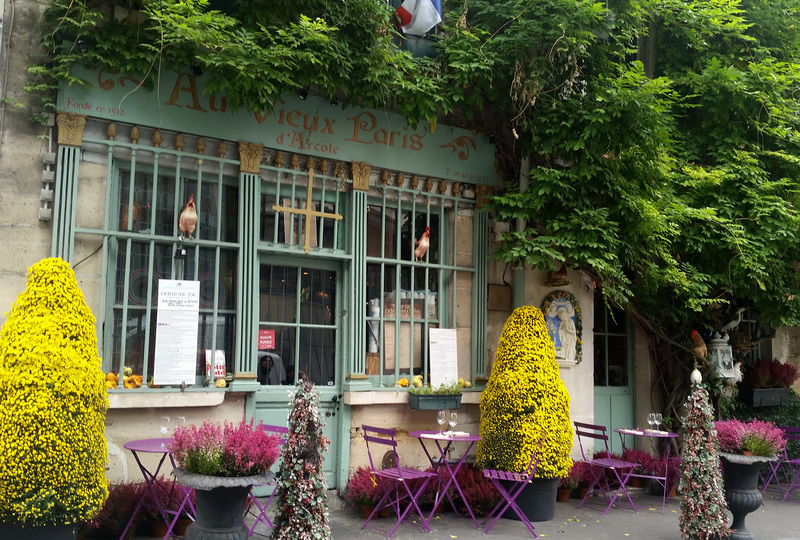 One of the best neighborhoods to discover the culinary delights of French cuisine is in Montmartre. Known for the famous Moulin Rouge and the Basilica of Sacre-Coeur, Montmartre was also the home of many well-known writers and artists. Wander the cobblestone streets and you’ll find the homes of Picasso and Van Gogh interspersed with family-run cafes, patisseries, boulangeries, and fromageries. To experience a typical food market, stroll through Marché Maubert, located in the Latin Quarter. It is one of Paris’ oldest open-air markets (its roots can be traced back to the medieval period). You’ll find more varieties of sausages, cheese, and mushrooms than you knew existed. Don’t worry if you can’t get through it in one visit; the market is held three times a week. 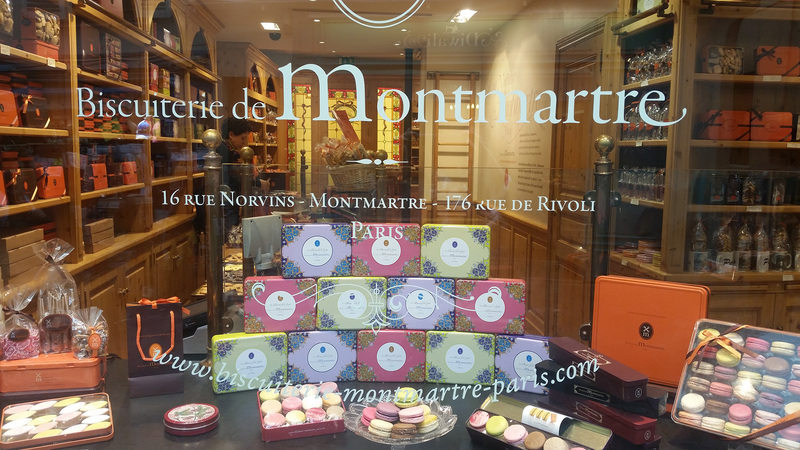 To satisfy your sweet tooth, head to the Marais neighborhood for a tour through some of Paris’ finest sweet boutiques. 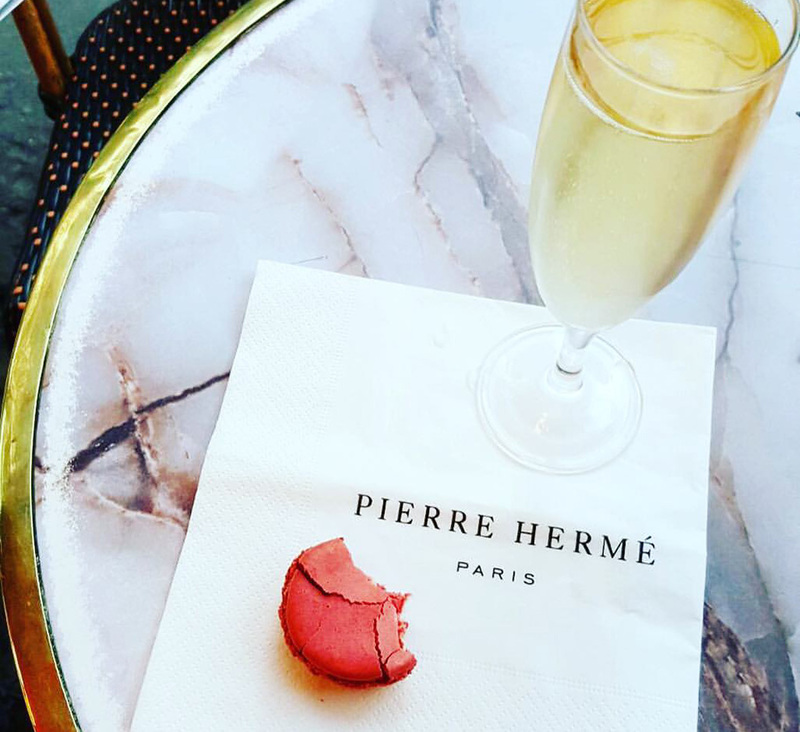 You’ll find shops specializing in macarons, a Parisian icon, fruit tarts, and chocolate confections galore. You can’t visit Paris without making a stop at a creperie. Montmartre is flush with them; there seems to be several located on every street. Creperies offer both savory and sweet crepes. A sweet one is hard to resist – think rich chocolate sauce with strawberries or bananas folded into a surprisingly light crepe. Many people think of French cuisine as complicated, involving time-intensive recipes and rich sauces. But French people believe it is actually the simple meals that are the best. A baguette, hunk of cheese, cured salami, and fresh fruit is a staple of the French diet. Add in a bottle of wine and you have a meal fit for a Parisian. Cheese, fruit, baguette. A perfect Paris lunch. A flaky croissant is the centerpiece of a typical French breakfast. You’ll find no shortage of boulangeries selling fresh croissants. One of those fresh from the oven along with a foamy cappuccino and you’ll be ready to explore Paris. As you stroll the arrondissements, be sure to stop into the food shops and sample their delicacies. Better yet, make a few purchases and create your own picnic. When you’re ready for a break, find a spot in one of Paris’ many parks and enjoy your spread – with a glass of wine in hand!